Play’n Go invites you to a magical Candyland with a unique, cascading slot machine Sweet Alchemy, inspired by the widely popular game Candy Crush. The unique release uses a 5x5 grid of symbols and boasts multiple bonus features such as the Sugar Rush Meter, Elixir Free Spins, Map feature and Elixir of Power Bonus enhanced with up to 10x multipliers. 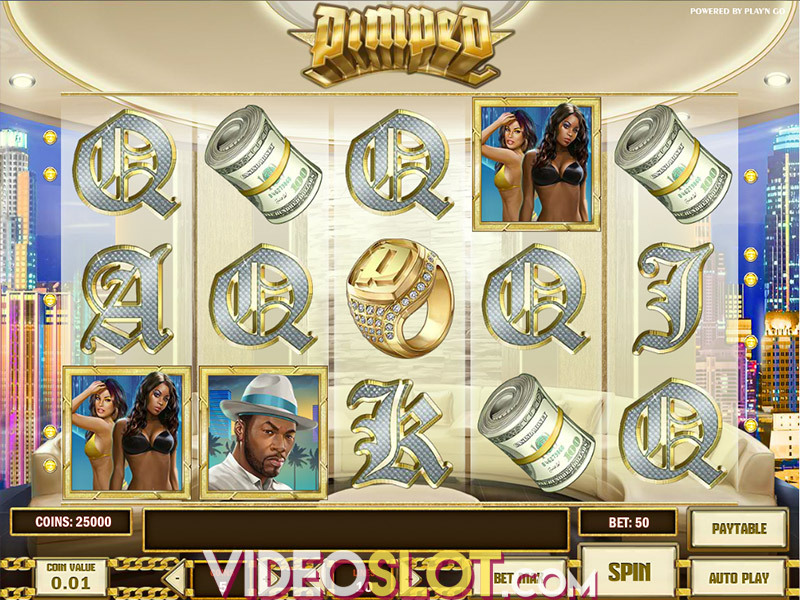 The vibrant video slot introduces an innovative play mechanic where punters can form winnings by making horizontal and vertical clusters of at least 4 matching symbols. The symbols that contributed to a win will then explode to be replaced by extra symbols falling down, thus potentially creating multiple winning opportunities. Needless to say, the larger the winning cluster, the heftier the win. To gain entrance to the dreamy land made of sugar, stake anywhere between $0.10 and $100 per spin and enjoy the entertaining and highly rewarding action on the reels! Before you start playing, we would advise you to select your stake. By pressing different numbers on the Quick Betting Panel you can adjust your bet ranging from $0.10 to $100. In order to set the reels in motion, hit the Spin button or the Autoplay feature if you wish to spin the reels without interruption for up to 500 times. As you'd expect, the reels are home to candies of different shapes and colors – red, gold, blue, green, pink, dark red and purple. You will also come across cones, beans, hearts, nuts and stars, the latter being the highest paying symbol on the grid awarding 30x your bet for a cluster of eight matching symbols. Since this is a cascading slot, each winning combo will contribute to the Sugar Rush Meter. So, filling the Meter with six matching symbols on the same spin will give you two regular Wild symbols that will substitute for two symbols on the grid. If you are lucky enough to fill up the Sugar Rush Meter with 13 symbols of a kind, two Striped Wilds will substitute for two symbols on the grid. If you create a winning combo, all symbols from the same column or row will then disappear, all of them contributing to the Meter. On the other hand, if you manage to form a win with 25 symbols, two Dotted Wild symbols will substitute two symbols on the grid. Keep in mind that those will also remove all randomly selected symbols from the grid, potentially creating more lucrative wins. Should you create a winning containing 38 symbols, you will trigger Mix the Elixir Free Spins feature. The round is enhanced with three Candy Spells that will be played out on a different, 9x9 grid, and the main goal will be to collect the symbols required by creating clusters of those. In Mixed Candy, symbols will be shuffled to potentially create extra wins, while during Sweet Surprise, between 7 and 12 Wilds will be added to the grid at random. Finally, in Sugar Bombs, between 7 and 15 regular symbols will be selected and removed, to be replaced by more symbols. The Map feature will be activated every time you manage to complete the Elixir of Power Bonus, after which you will shift one space farther on the map. The map contains treasure chest Scatters that you will get after completing three levels on the map. It's important to note that every chest reveals a cash prize of 15% of your base game win since the previous chest was revealed. Sweet Alchemy is a superbly designed, highly-volatile game, awarding the highest potential win of 3,000x your bet thanks to lucrative Elixir of Power Bonus, which is equipped with up to 10x multipliers. The features and rules of the game may seem a bit confusing at first, however, once you get the hang of them, you are sure to be in for a real treat! The sweet-themed release comes with an RTP of 94.50%. Where to Play Sweet Alchemy?